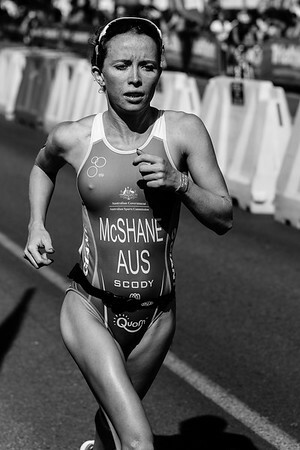 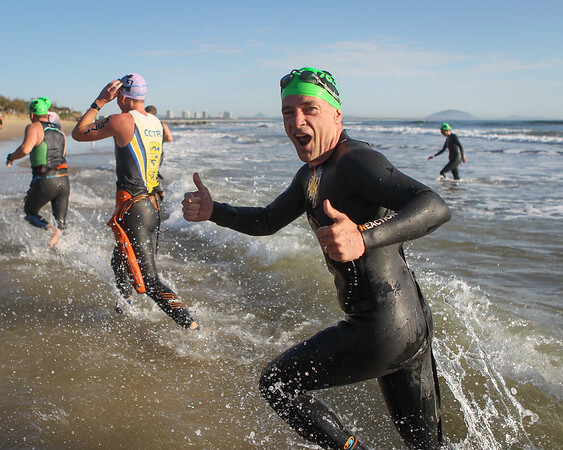 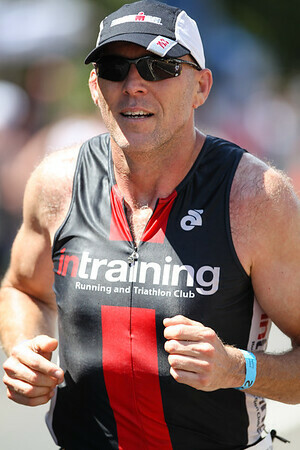 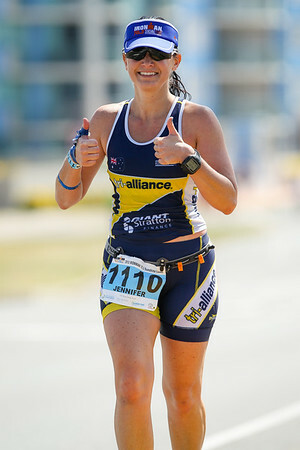 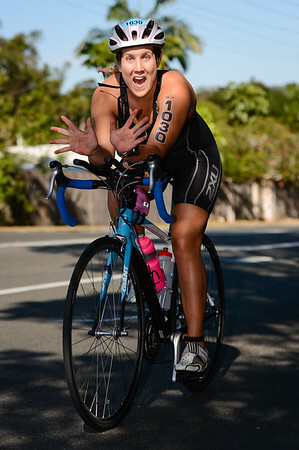 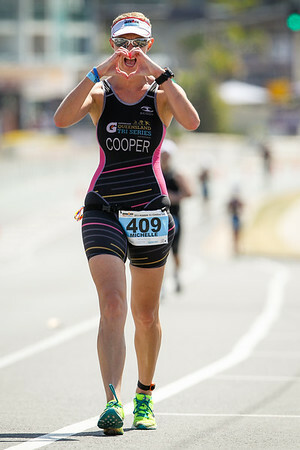 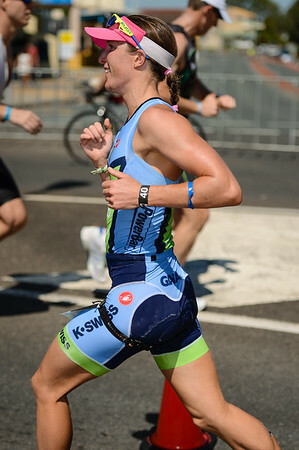 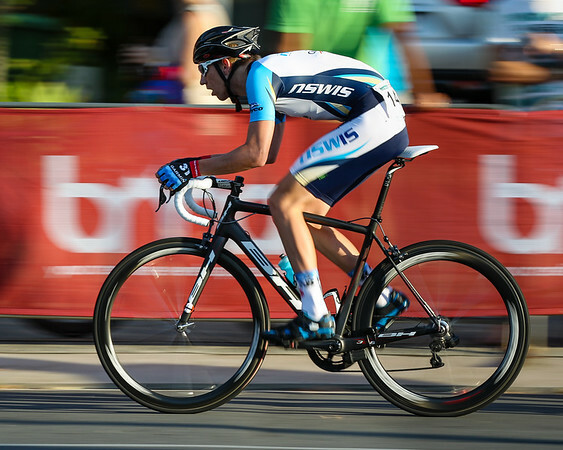 Here's my main portfolio gallery on the first Ironman 70.3 Sunshine Coast. 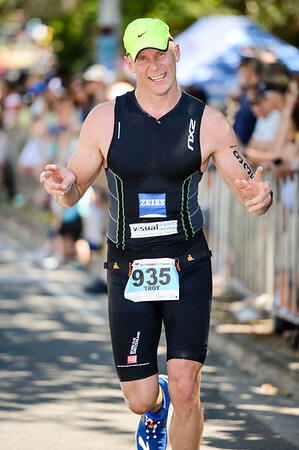 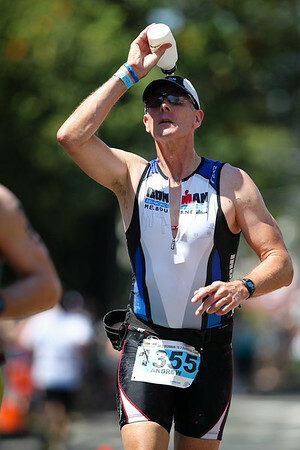 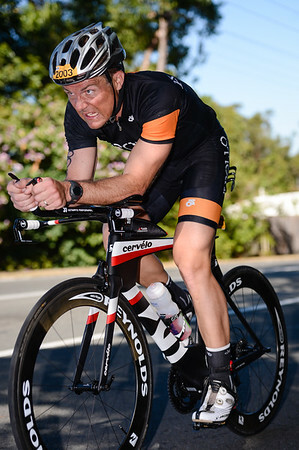 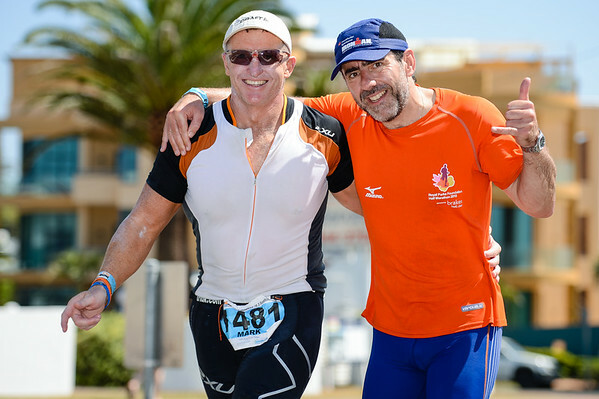 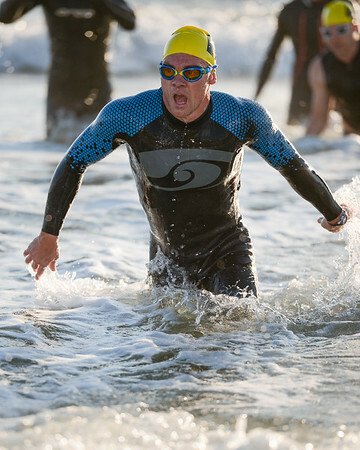 Here's my extra gallery of additional UN-Edited images on the 2013 Ironman 70.3 Sunshine Coast. 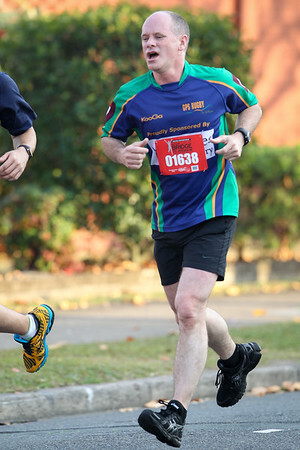 Queensland Premier Campbell Newman having done very well. 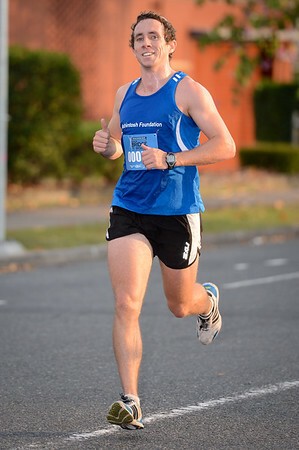 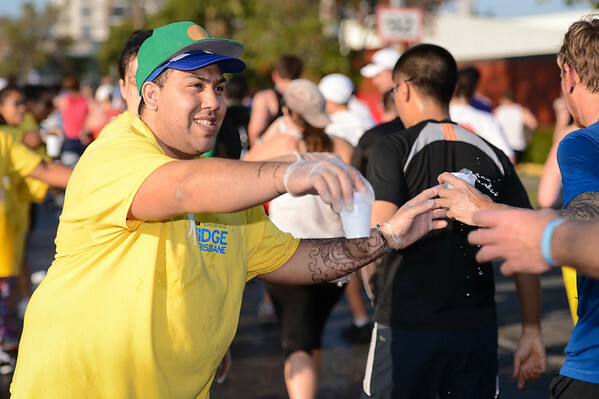 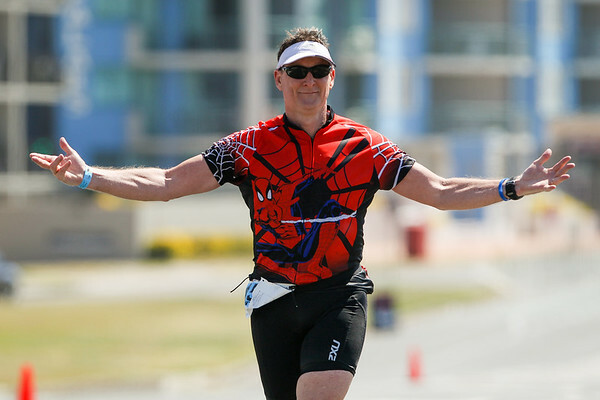 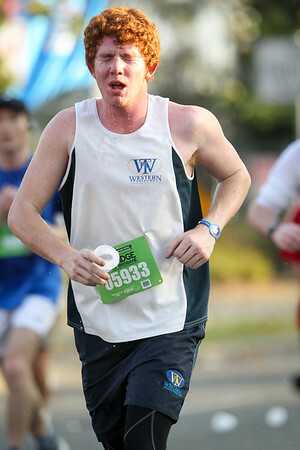 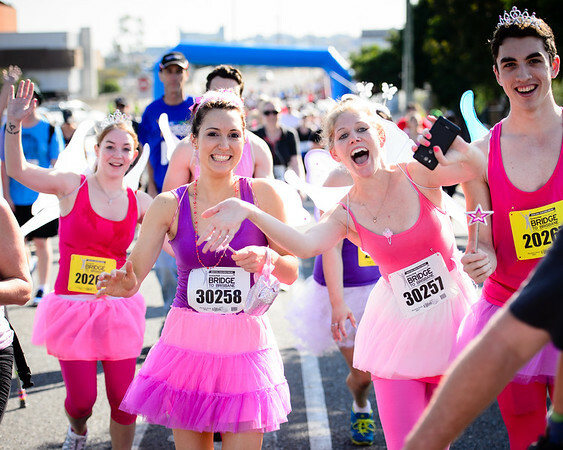 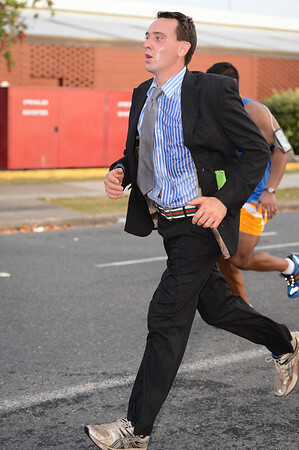 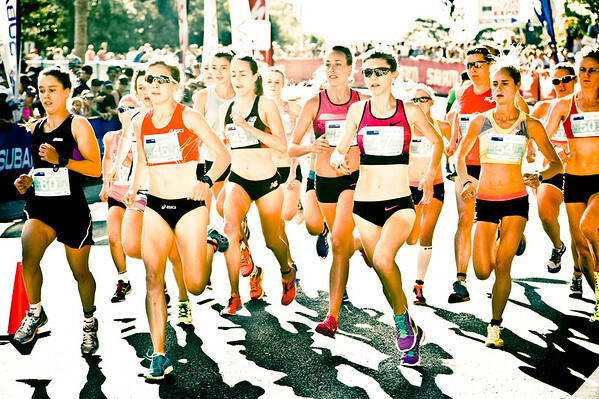 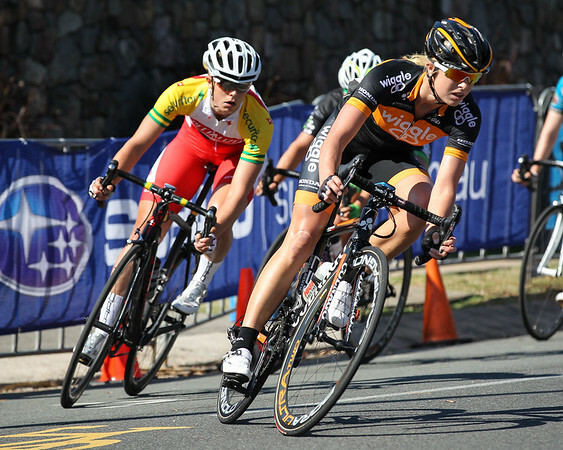 Here's my main portfolio gallery on the 2013 Bridge to Brisbane Fun Run. 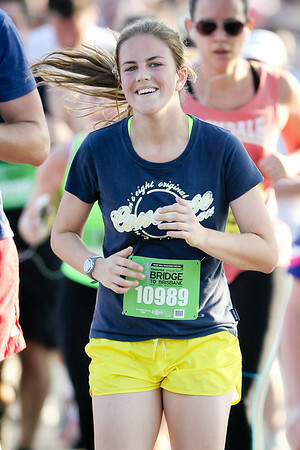 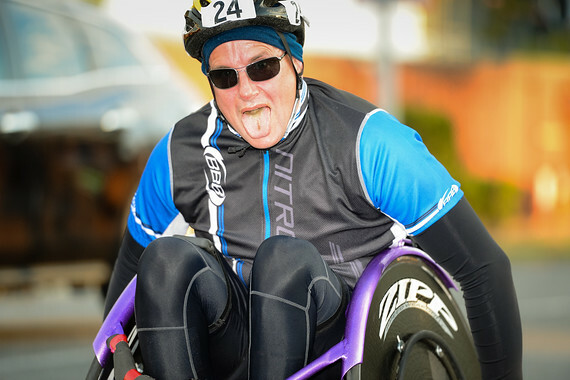 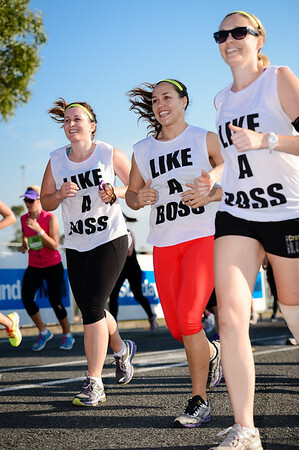 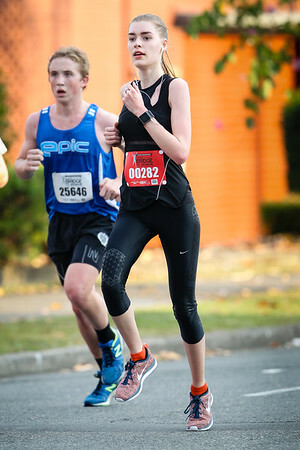 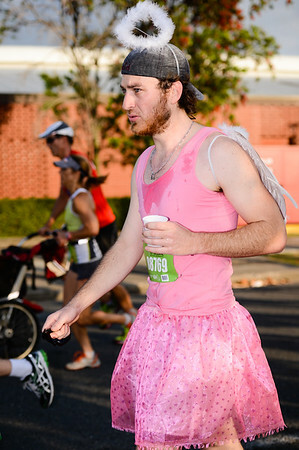 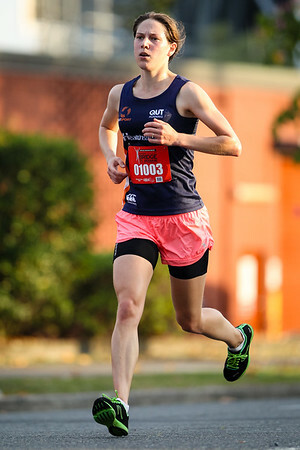 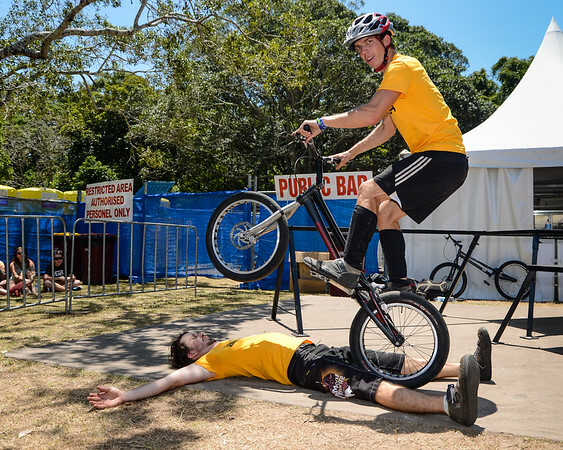 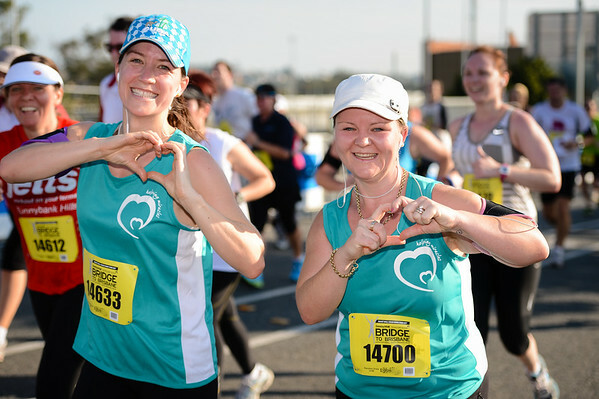 Here's a second gallery of extra UN-Edited images on the 2013 Bridge to Brisbane Fun Run. 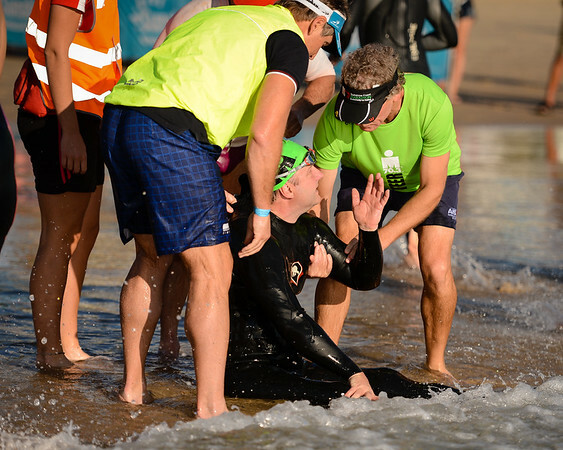 Here's the start of my photo gallery on the Breaka Burleigh Pro Surfing - Association of Surfing Professionals (ASP) 6-Star Women’s and 4-Star Men’s rated event - Burleigh Heads, Gold Coast, Queensland, Australia. 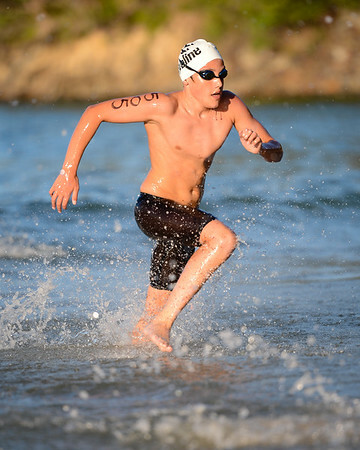 Here's my extra gallery of UN-edited additional photos of the 2013 Breaka Burleigh Pro surfing. 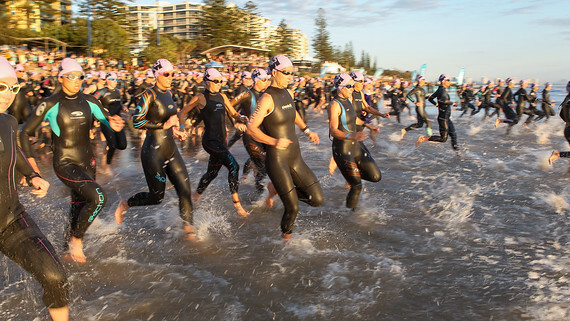 Location: Burleigh Heads, Gold Coast, Australia.